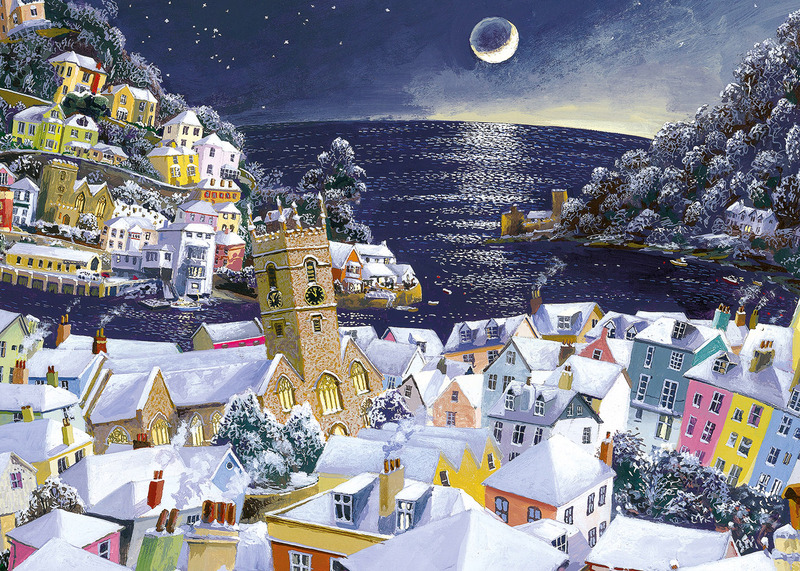 John Gillo was born in Putney, London in 1948. He was educated at Windsor Grammar School for boys before moving on to the Brighton School of Art, graduating in 1970 with a Diploma in Art and Design. 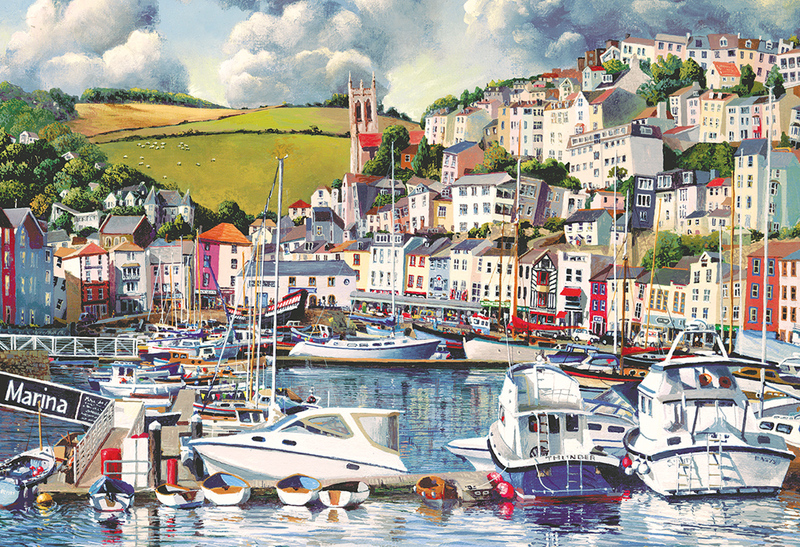 His gallery in Dartmouth opened in 1976 and his surroundings have provided much of the material for his landscape formats and fascinatingly distorted townscapes.